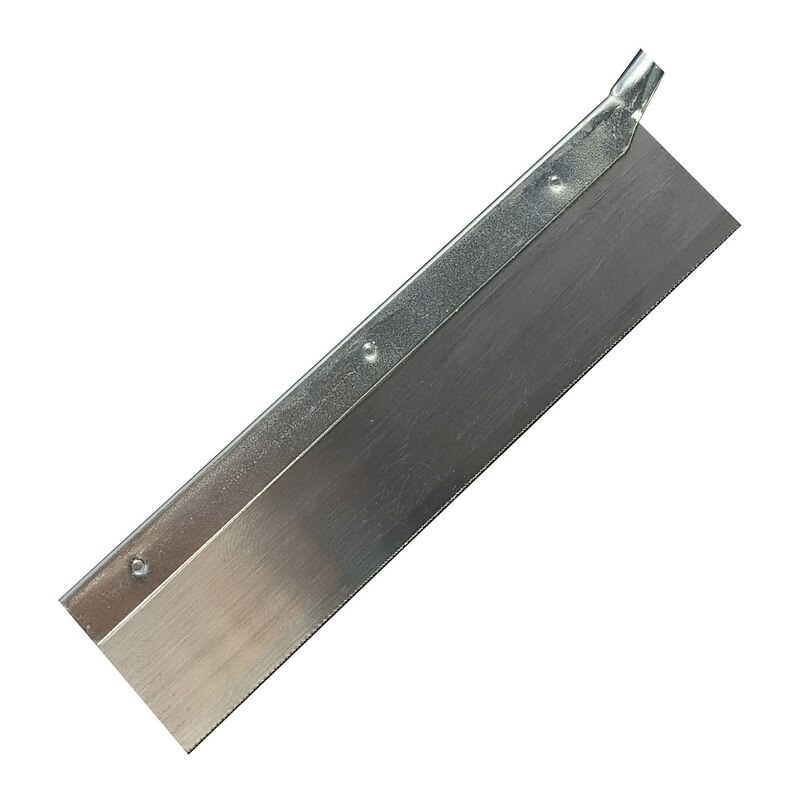 Spare blade for precision saw #44100. A spare saw can be found under Item No. 44110.